Stabilizing wrecks using vehicle stabilization struts is crucial in many rescue operations. Countless fire-rescue departments throughout North America are now using Rescue 24’s vehicle extrication and rescue struts and for good reasons. 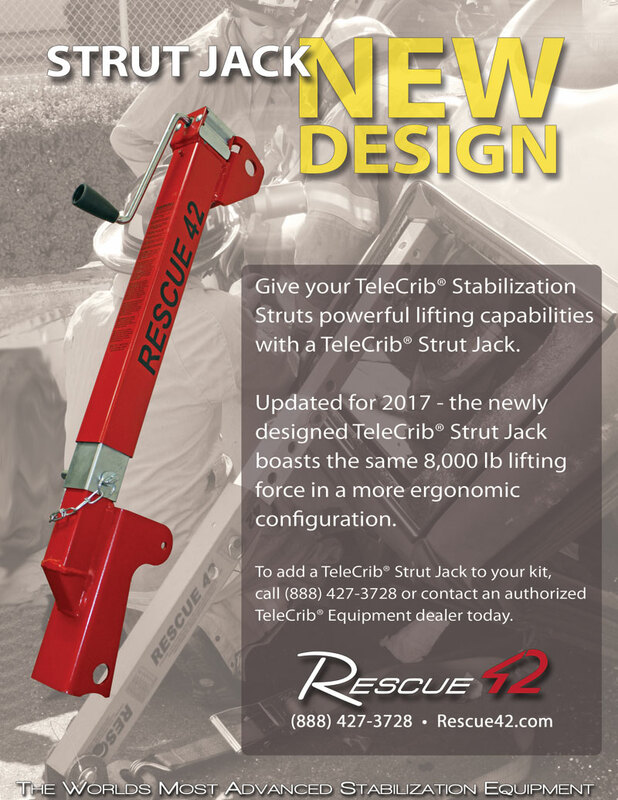 Apart from being easy to use and store, it is the only struts made from technologically advanced composite material making the TeleCrib Stabilization system the worlds most advanced vehicle stabilization equipment. If you want to know more about our products and company, don’t hesitate to get in touch with us by filling out the form or calling (888) 427-3728. Which tools would you like information on?